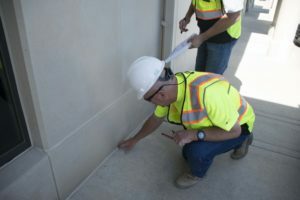 Categories: Building Inspections, commercial construction // Tags: building inspection, commercial construction, commercial inspections, commercial real estate, inspection, PCA, property condition assessment. 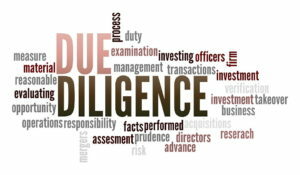 Due diligence is taking reasonable steps in order to satisfy a legal requirement, especially in buying or selling something. A comprehensive evaluation of a property by a prospective buyer is imperative to properly evaluate commercial properties assets, liabilities, deficiencies and ultimately the properties potential. I have witnessed that the majority of commercial property purchase transactions do NOT include a Property Condition Assessment (PCA) during the due diligence period. I can’t imagine making such a large purchase without one, in which the condition of the property is so very important to the success of a business. Insufficient or no insulation in the roof will result in a poor building envelope resulting in high energy bills. 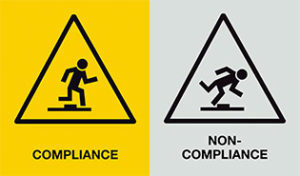 It is common for building renovations to occur without building permits resulting in code violations. Possibly an office is added at the end a hallway that now blocks a fire exit. Or a restroom floor area is reduced and is no longer ADA compliant. Too many times in remodels, structural components are modified and even eliminated without knowing the consequences of the change. 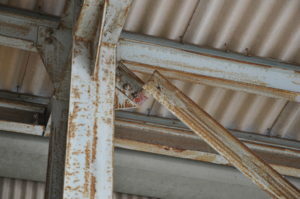 Even if a past remodel was done in compliance with a legal building permit, an inspector can often miss when a structural component is cut, modified or removed. There may not be an immediate impact, but it can result in catastrophic failure in the case of high winds, snow load, etc. 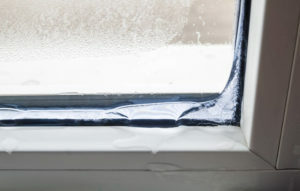 while the window may appear to be clear and not cracked or broken, the hidden problem is in the window seal and joint sealant itself. 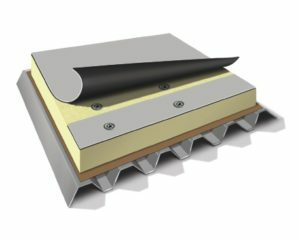 Joint sealant that has failed may cause hidden moisture dams to the exterior walls and cause thousands of dollars of damage in wet insulation, drywall, flooring and possible mold. A PCA is a value-added service all commercial real estate brokers should offer their clients. Be considered one of the top in your industry. This value-added benefit only solidifies yourself as a trend leader.